The property is newly renovated, fully furnished and is perfectly located. 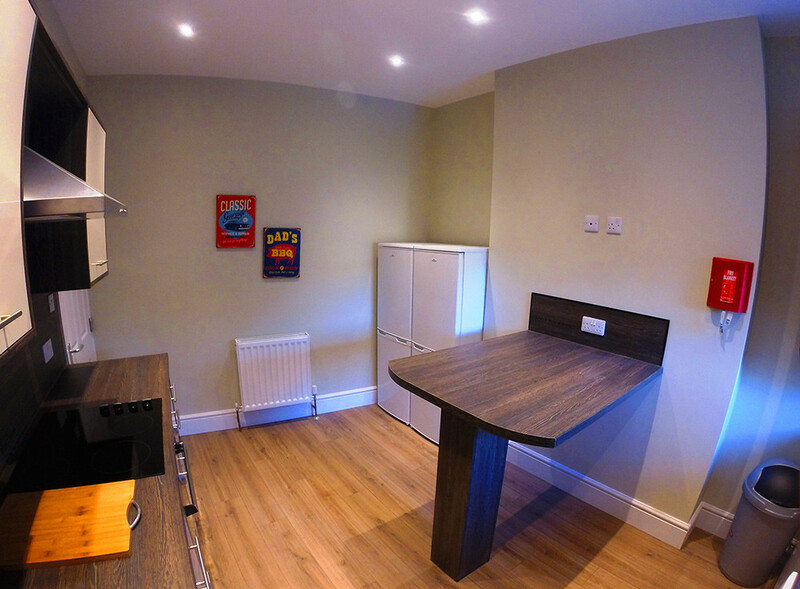 All the rooms include desk, wardrobe, shelving space and chairs. 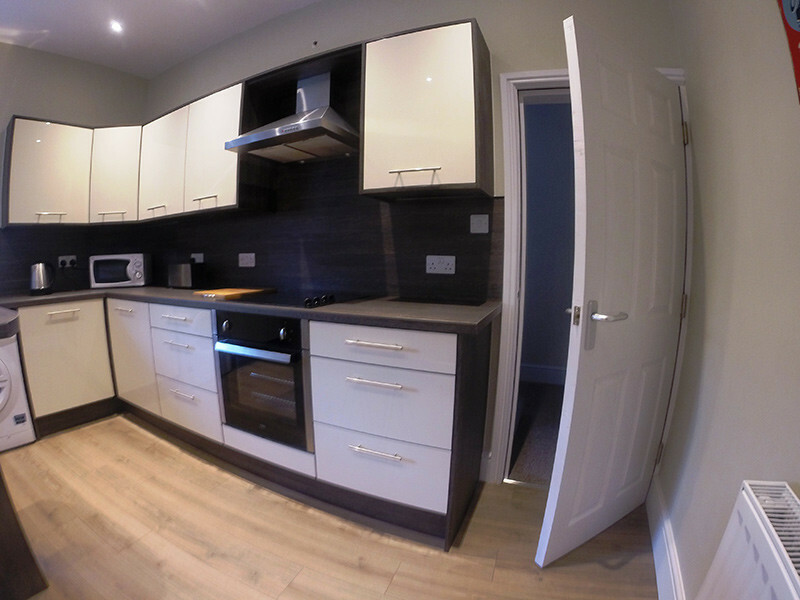 The house boasts a very modern kitchen and bathroom set up, having only been installed this year. 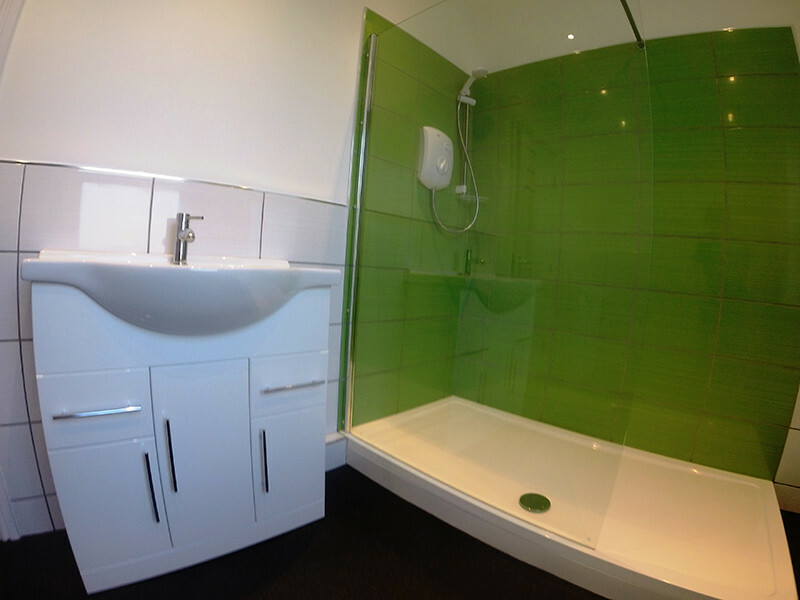 The property has 2 shower rooms and an additional WC. The lounge is complete with comfy sofas and a wall mounted 40" flat screen tv. It is located right next to a Sainsburys local supermarket and also has a Lidl across the road. The property is less than half a mile from the university and very close to lots of popular bars and restaurants. The property has a large garden area with benches that will be perfect for relaxing in the sunshine. 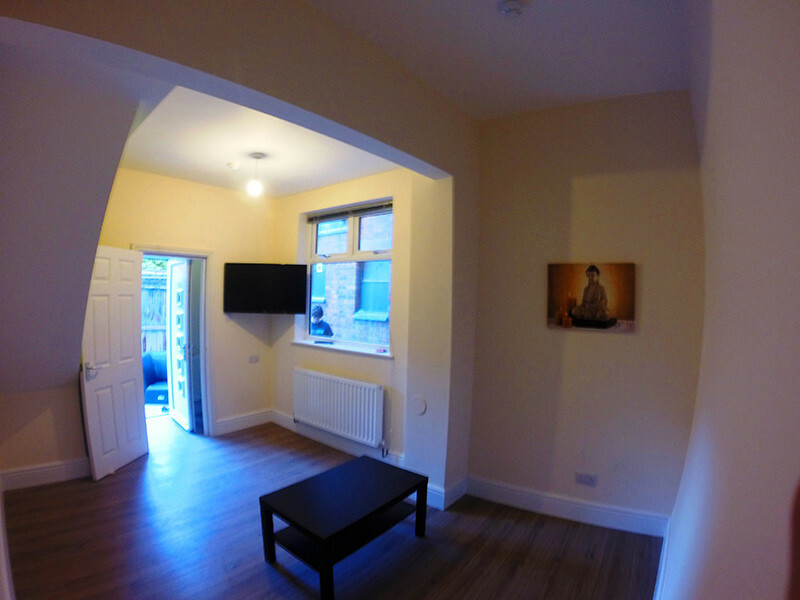 All bills are included with the rental price, as well as Tv License and Wifi. 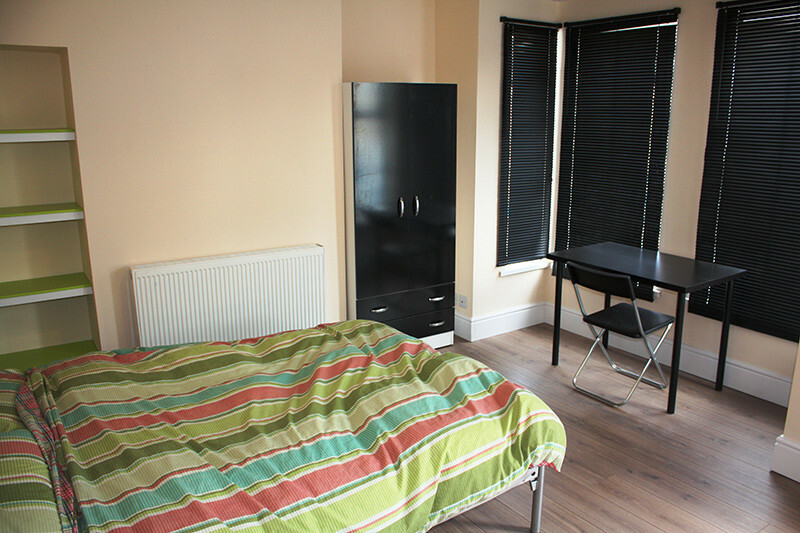 The rooms are specifically open to students, for more information please feel free to contact.